Post Visualization Martini QuickShot for FCP X! 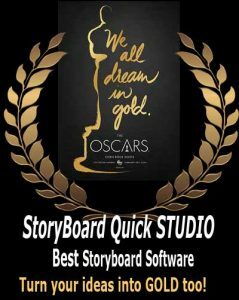 QuickTip: Show Storyboards to Clients! Cool Storyboard Resources for your next project!